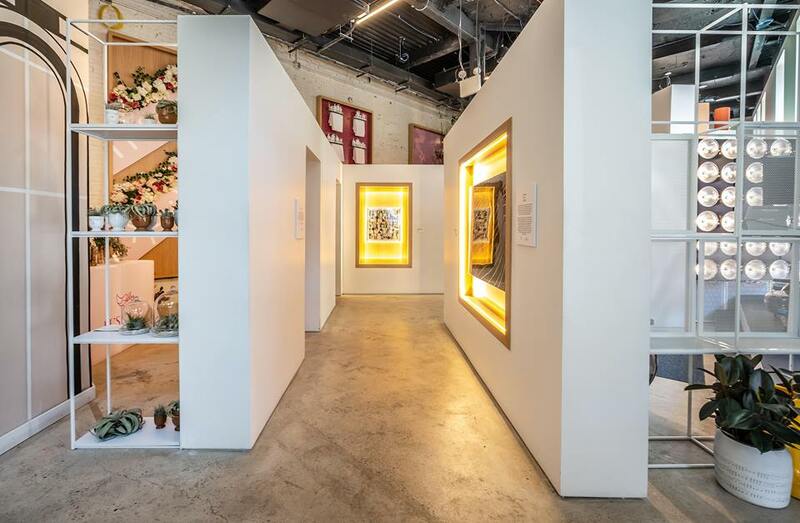 Situated in New York City’s NoHo shopping district, Showfields — also known as "The Most Interesting Store in the World" — debuted its experiential concept to the public March 15. The four-story space will host up to 30 digital brands on a rotating selection, beginning with popular dental care brand, quip, and other lifestyle and wellness brands including PureWow and frank body. Created to bridge the gap between digital and off-screen retail, Showfields’ goal is to make the physical retail space as easy and accessible as it is to set up an online website. As for the selection of featured brands, CEO Tal Zvi Nathanel dreamed up Showfields with the following qualifications in mind: well-being, home and design. He believes that communities will eventually shift from social media personalities to more physical components and a defined in-store experience. "We don't buy products today, we buy stories, we buy missions, we actually define ourselves by the products that we buy today," said Nathaniel, according to Retail Dive. "Space is not the problem," he said. "It's curating an experience. It's figuring out how your brand smells, how your brand looks, how your brand sounds. There are so many dimensions to that and doing them all together is what makes retail hard." Learn more about Showfields here.